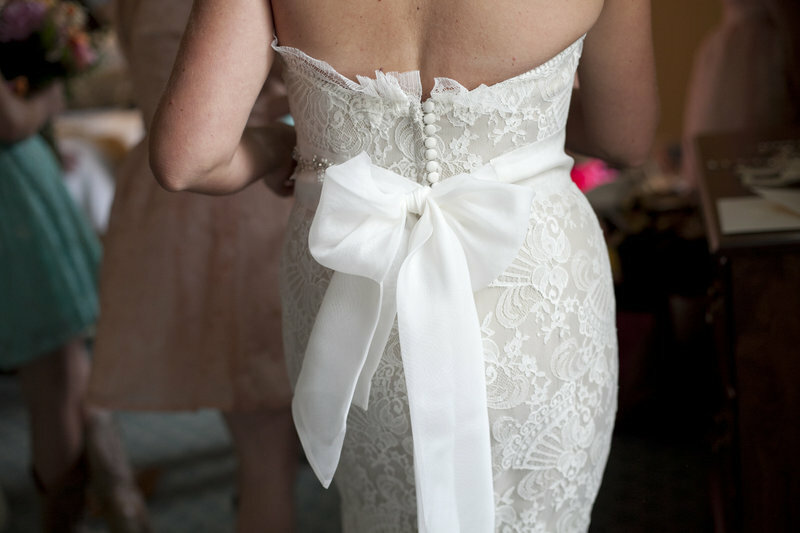 The first glimpse that your guests will have of your wedding day style & tone. The attention to details is what makes a lasting first impression! So let’s announce your wedding in style and in a way that’s unique to you!!! Whether it be a bridal shower, birthday party, baptism, graduation party...wow your guests with a cohesive design. 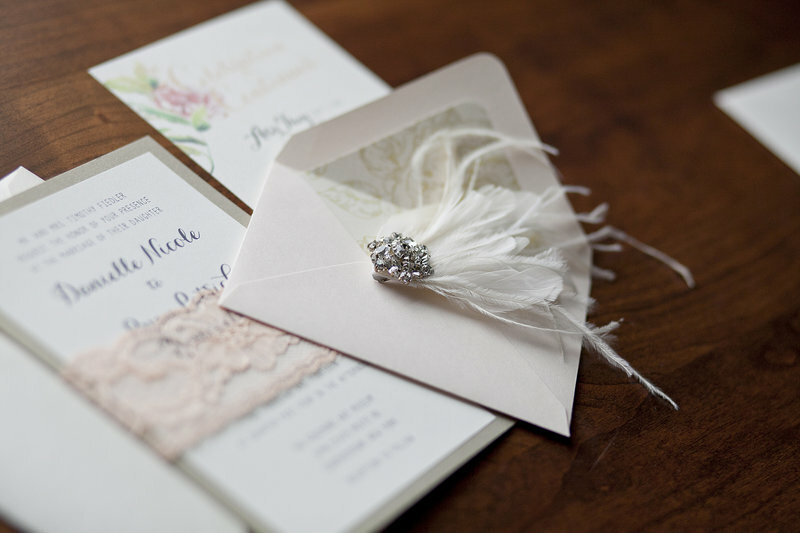 Having worked in both design and weddings and after planning my own, I fully understand the importance of wedding stationery. 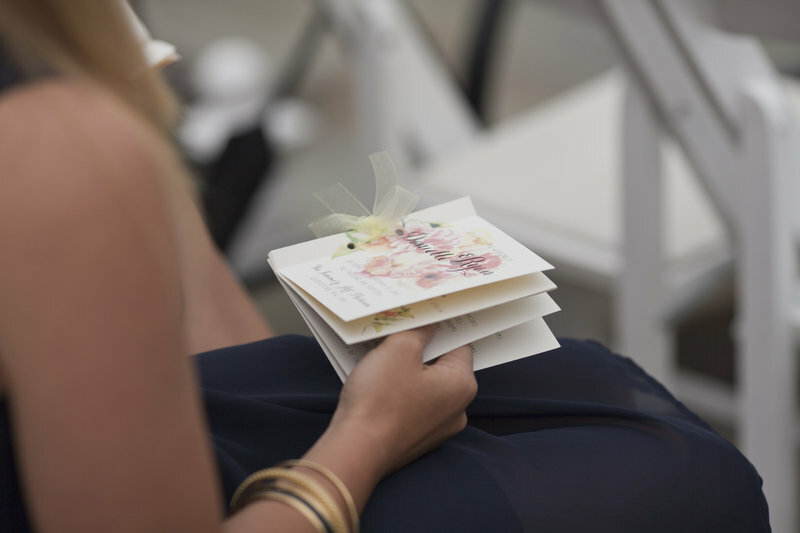 Branding is the secret ingredient that pulls together every single detail of your wedding. 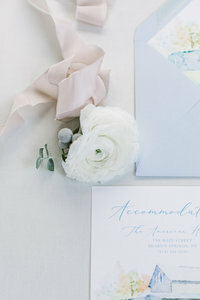 Branding is something I am so passionate about and I wanted to be sure that I was creating a cohesive design; choosing the right design choices that is a true reflection of our wedding style and tone. 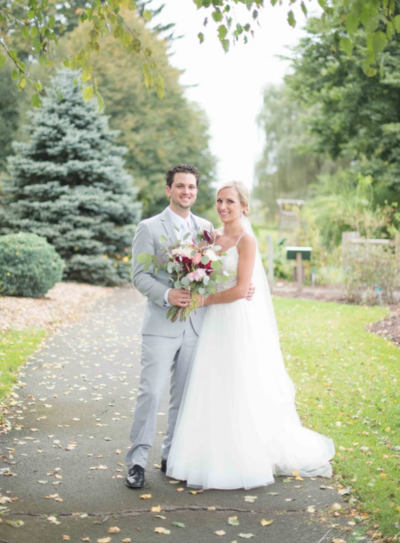 I always envisioned a classic outdoor ceremony and a romantic reception with lots and lots of lights, bright colors, and a romantic vintage look. 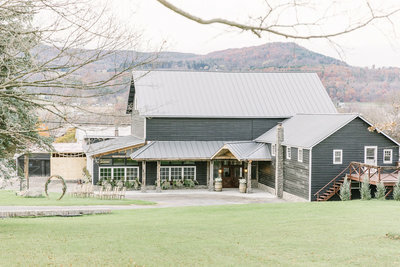 The Fenimore Art Museum & The Farmer's Museum in Cooperstown, NY was the perfect pair to create the unique one of a kind setting for our special day. 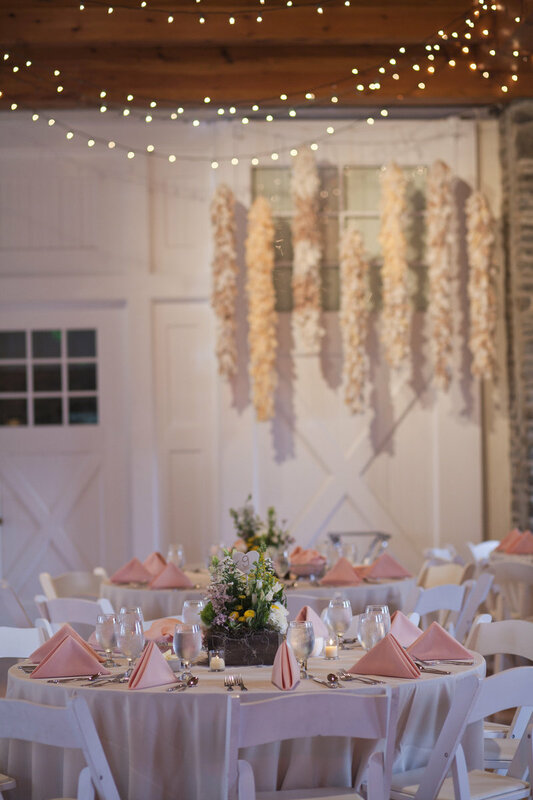 With decor elements such as antique knacks, 6-foot handmade fabric garlands, a wedding gown in cafe with ivory lace overlay...the invitations and day-of pieces cohesively had that timeless look. Antique gold backing, light cream paper, subtle floral design and bundled together with a peach lace. The most memorable weddings have those personal touches the one's that let your guests know you really paid attention to the details. 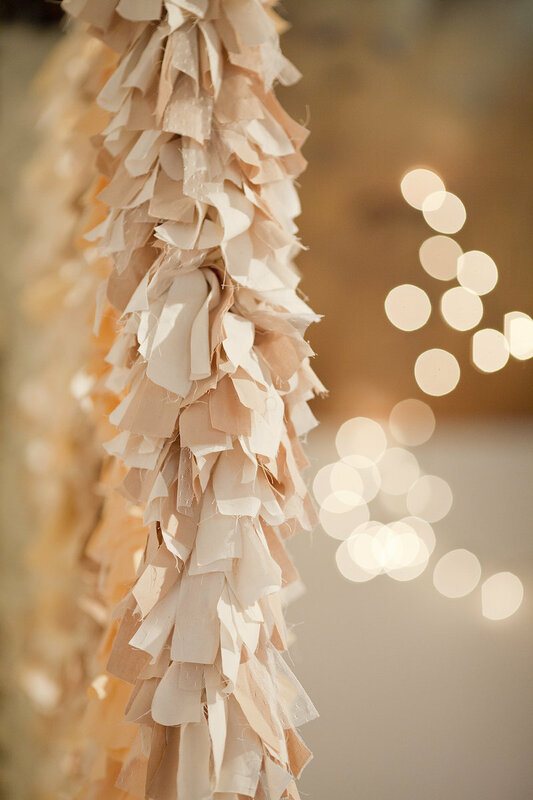 And that's where I fell in love with creating our wedding paper and I want you to be absolutely in love with yours too. My husband and I couldn't be happier with our stationary for our wedding day. Working with Danielle was an absolute pleasure. Her work is amazing and we loved our invitations and programs. The quality of her work and her beautiful designs shows as we got tons of compliments from our guest. We will definitely use her in the future for stationery.